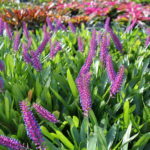 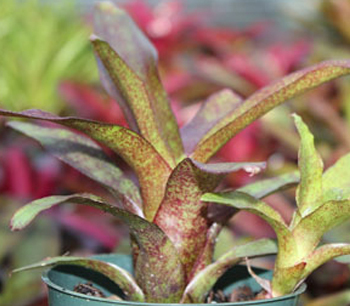 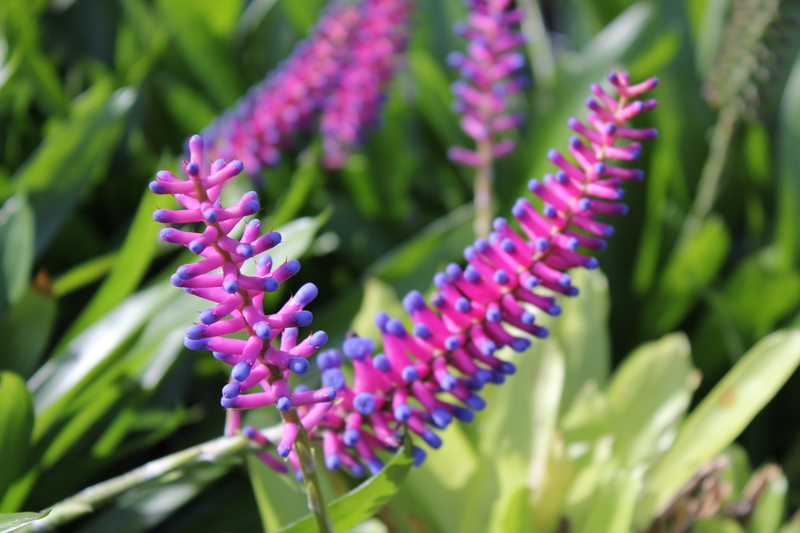 This smaller Aechmea (10-12” wide) makes a fast growing ground cover for semi-shade. 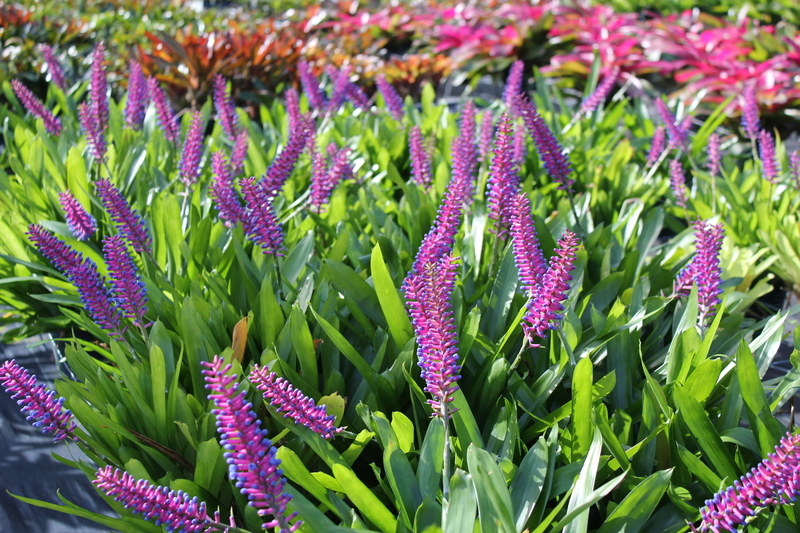 The bloom spike will start out light blue and purple. 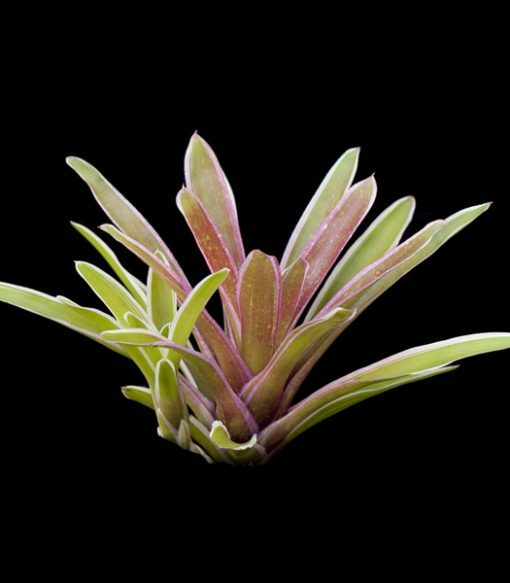 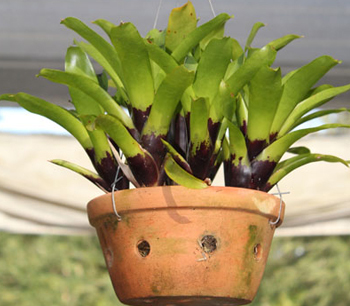 HINT: Don’t cut the bloom when the colors fade – it will turn bright red for an extended period! 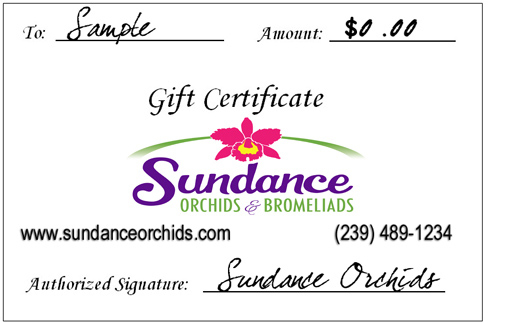 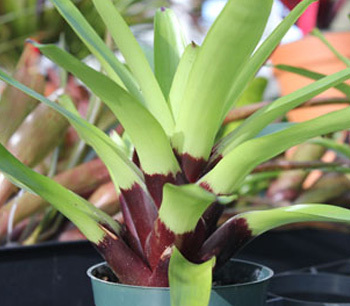 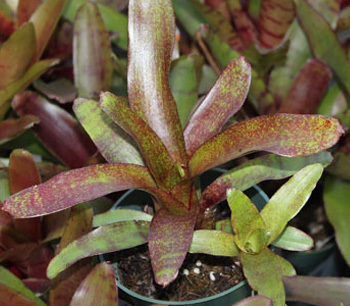 REMINDER: All Bromeliads will be shipped bareroot.